Well shoot. Have we really already lived an entire month of 2013? I know we say this every year, every month, and sometimes every other day in my case, but where is the time going?! Tomorrow is the first day of February, in case you live in a cave and weren't aware. Or bitter single women, angrily downing their wine while bad-mouthing the existence of men with their other single and bitter girlfriends. Then I had to go and get myself a lover. Sorry, girls. I think this one's staying for awhile, too. 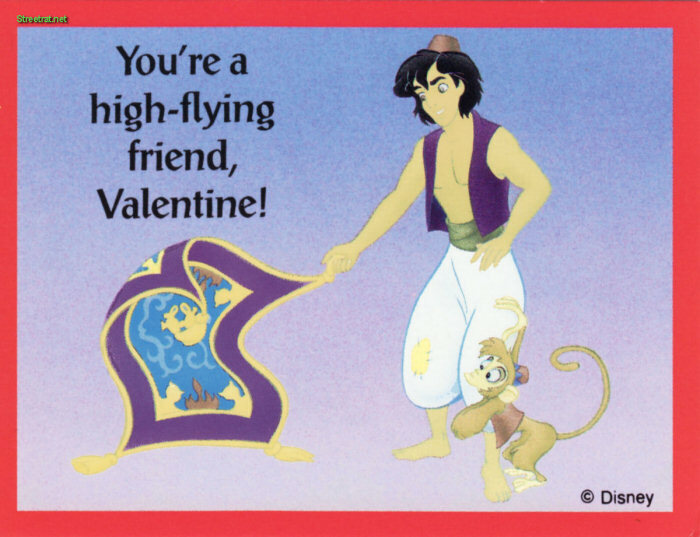 Oh, remember the days when Valentine's Day was a "holiday" you woke up excited for? complete with candy taped on it. The days where it was mandatory to get everyone in the class a card so as not to leave anyone out, of course. But then you always saved the best candy for your besties and crushes. At ten years old, having multiple love interests isn't quite frowned upon...yet. Anyway, whether you're single or not, I have a special treat for you. Remember Heidi from Row House 14 who makes those adorable Etsy greeting cards? Well today, you can win a $20 shop credit to her store! I hope you had a grand January. And I hope you have an even grander February! Now go forth, and enter! I loveee the "I love you 365 days a year" card! It's so true haha! Mishi Mishi, I cannot pick just one--COME ON NOW! I love them all! These are too cute! 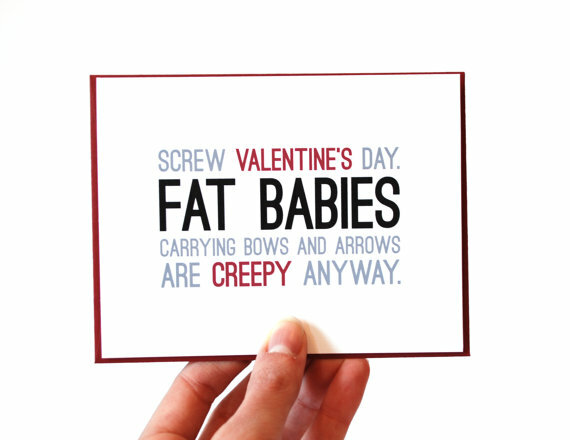 I don't mind Valentine's but I do like the "haters" cards! I like the You are awesome cards under the all occasions tab...they're awesome. 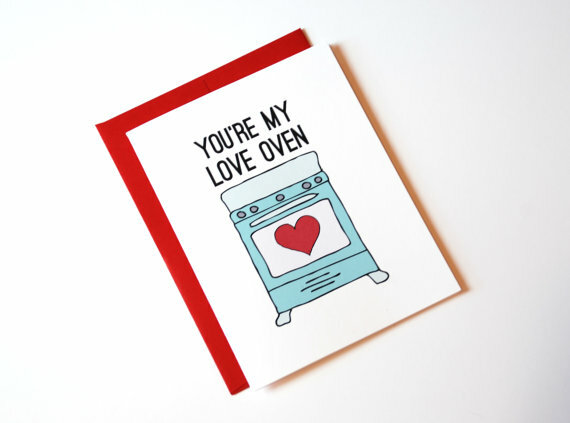 I think I've said this before but the "You're my love oven" is my fav! I like the "Your my stud" one! I love the "Your love knocks my socks off!" 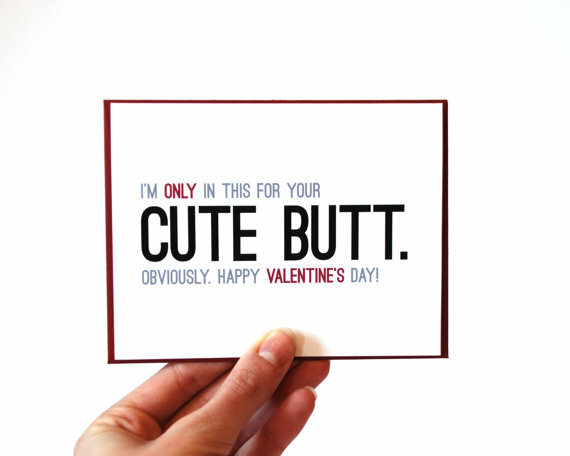 That is perfect for Valentine's day! Stud muffin is cute, also the 365 day one. I'm sappy. I like the cherry one: http://www.etsy.com/listing/114027723/valentines-card-youre-my-cherry-on-top-i? I like the You're my love oven!! !